Over 30% of Fulton Schools faculty are actively involved in many of ASU’s university initiatives. This enables our researchers to collaborate freely across disciplines, partner with outside organizations and industries and receive support in pursuing large grants. 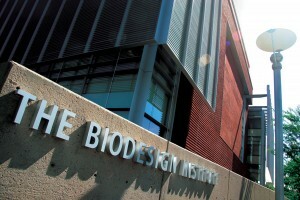 Check out below our contributions to areas in bio-inspired research, sustainability, global security, and renewable energy. 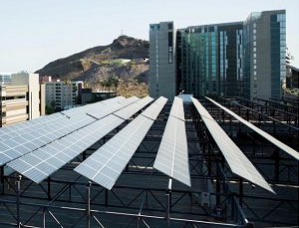 The Julie Ann Wrigley Global Institute of Sustainability is the hub of Arizona State University’s sustainability initiatives. The Institute advances research, education, and business practices for an urbanizing world. 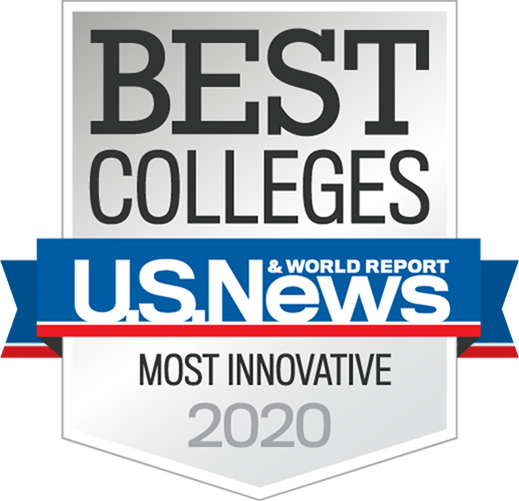 Its School of Sustainability, the first of its kind in the U.S., offers transdisciplinary degree programs focused on finding practical solutions to environmental, economic, and social challenges. 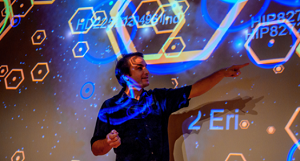 LightWorks pulls light-inspired research at ASU under one strategic framework. 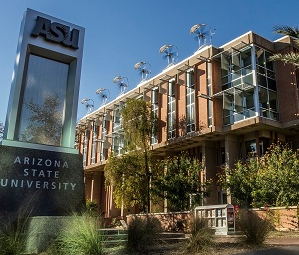 It is a multidisciplinary effort to leverage ASU’s unique strengths, particularly in renewable energy fields including artificial photosynthesis, biofuels, and next-generation photovoltaics. The Global Security Initiative addresses national and global security and defense challenges through an integrative, transdisciplinary, whole system approach that involves technology solutions, legal and policy issues and root social causes.